Four hundred and seventh åsic- Saint Lucia brings the Light in the Dark! | From a teacher's point of view, some is old and some is new! 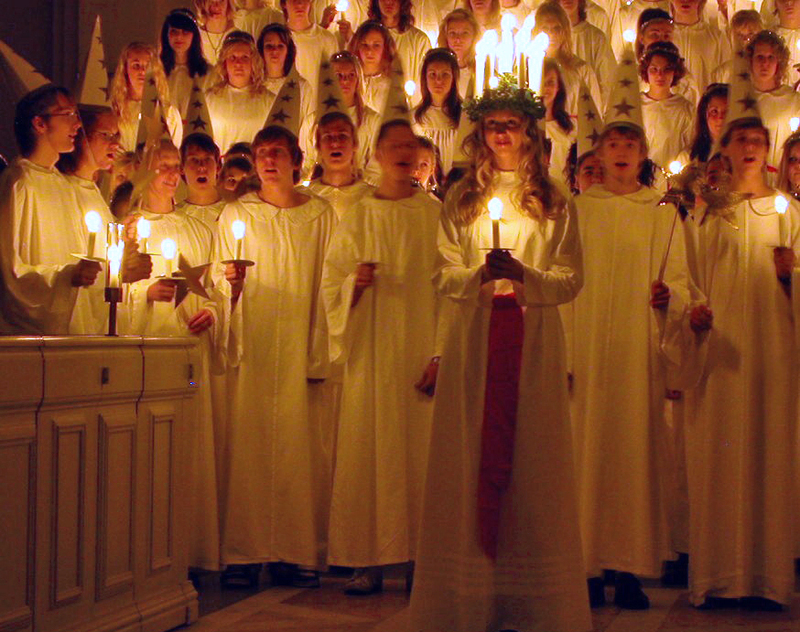 Detta inlägg postades i Åsics ;), Childhood memories, Experiences, In English, Music, Thoughts, Traditions och märktes #Bjursås, #Bjursåsflickorna, #Choir, #Christmas, #Falun, #Italy, #Juan Antonio Samaranch, #Lucia, #Lugnet, #Lussekatt, #music, #Princess Madeleine, #Saffron bun, #Saint Lucia, #Saint Lucy, #Sweden, #Swedish Lucia for Dummies, #Swedish Traditions, #Syracuse, #The Royal Castle, #Winter.